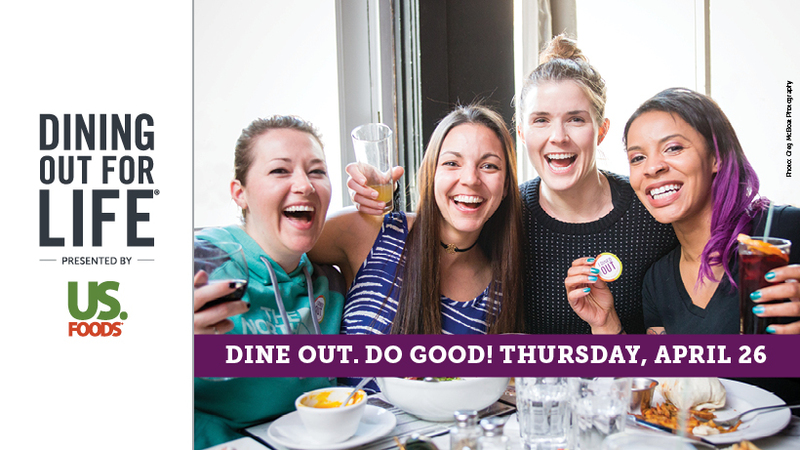 Is your business participating in Dining Out For Life®? Join us for a brief overview training on what to expect during the event and how your staff can maximize your participation. Designed for managers and staff working during the event on April 26, 2018.